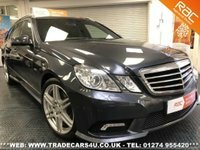 TRADE CARS 4 U are purveyors of prestigious motor vehicles and hand pick vehicles direct from our trade links and Main Dealer links nationwide. 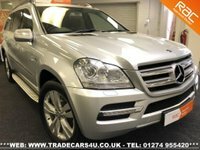 This enables us to offer our customers a great range of vehicles at a greatly reduced cost. 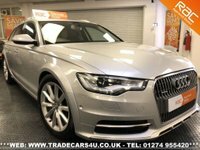 So, if your looking for a second hand car and want to receive outstanding service then look no further and visit our showroom. 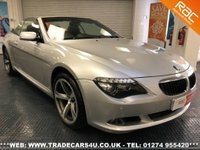 How We Work Trade Cars 4 U is for you, if you are the buyer who has done all your research, know exactly what you are looking for, have narrowed your selection down from many to a couple of choices and want to buy your car from a reputable used car showroom then look no further. 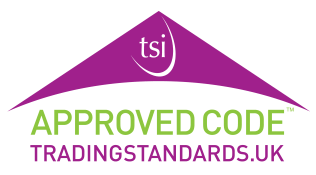 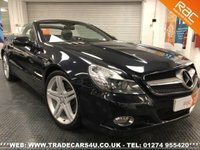 Trade Cars 4 U only sells cars that are one of the prestige marques and purchasing your high end used car is backed with exceptional customer service. 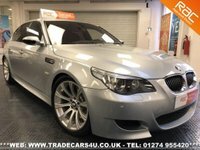 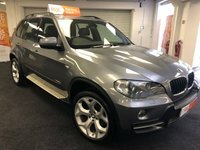 TRADE CARS 4 U also believe that getting a great deal online shouldn't mean having the inconvenience of selling your current vehicle so in addition we also offer a Part Exchange Service. 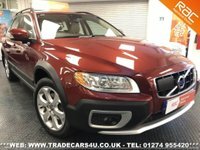 View our latest selection of used cars for sale in our online showroom here. 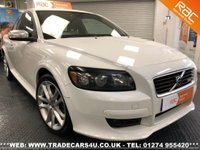 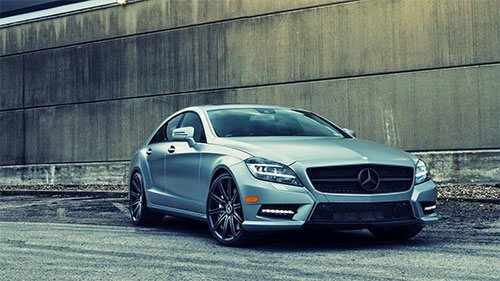 Find more information on our used car bespoke finance and PCP options here. 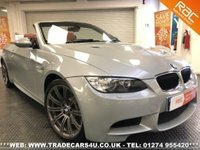 Click here to get in touch with Trade Cars 4 U your innovative online prestige used car retailer.